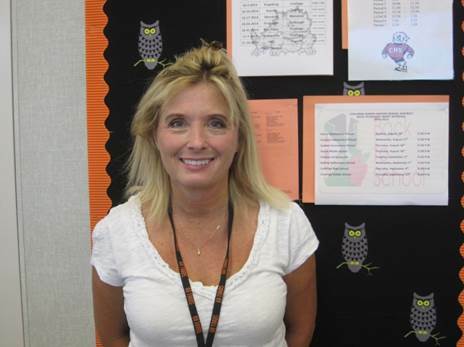 Ms. Wheaton taught high school English in Laton and Hanford for 15 years before becoming a teacher librarian. She lives and breathes books, but besides reading, she enjoys gardening and scouring thrift stores (for books of course). Ask her for a book recommendation! Ms. Young ran elementary school libraries in Coalinga and Huron for 19 years before moving up to the high school library to work with the "big kids." She enjoys relaxing by the pool, playing with her dog, and watching scary movies. Ask her about Coalinga history!